If you're in the market for a new smartwatch, and you think the Tizen-based Samsung Gear Sport is worth its $299 price, you should know that Samsung currently has what we'd call a semi-deal involving this particular wearable device. More exactly, when purchasing a Gear Sport in the US, for a limited time, you can get any wrist band for it at 50% off (by any, we mean any band from those specifically made for the Gear Sport). 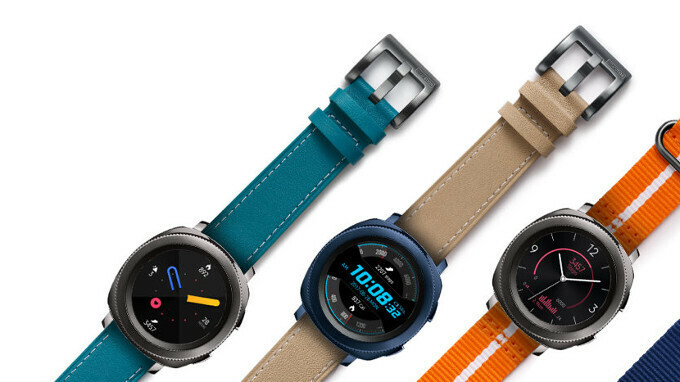 Samsung is currently selling various Gear Sport bands, in multiple colors, including leather ($29) and sweat-resistant textile ($24.99) models. You can also purchase a Hybrid Sport band ($39.99) that's made out of "high-quality leather" and rubber. Of course, all the prices listed here are halved thanks to Samsung's new promotion. 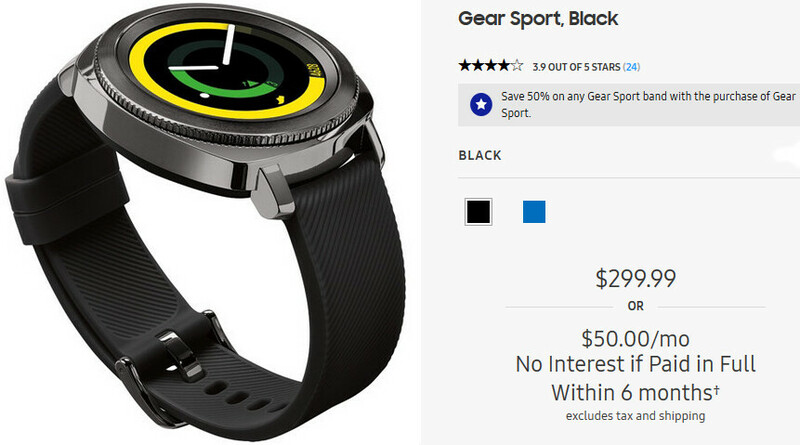 This promotion is available only at Samsung - see the source links below - so you won't be able to get 50% off wrist bands if you're buying the Gear Sport from other retailers. In case you aren't sure this smartwatch is for you, go ahead and check out our Samsung Gear Sport review to find out more about it.